Seasons Greetings Residents of Bel Aire Terrace! 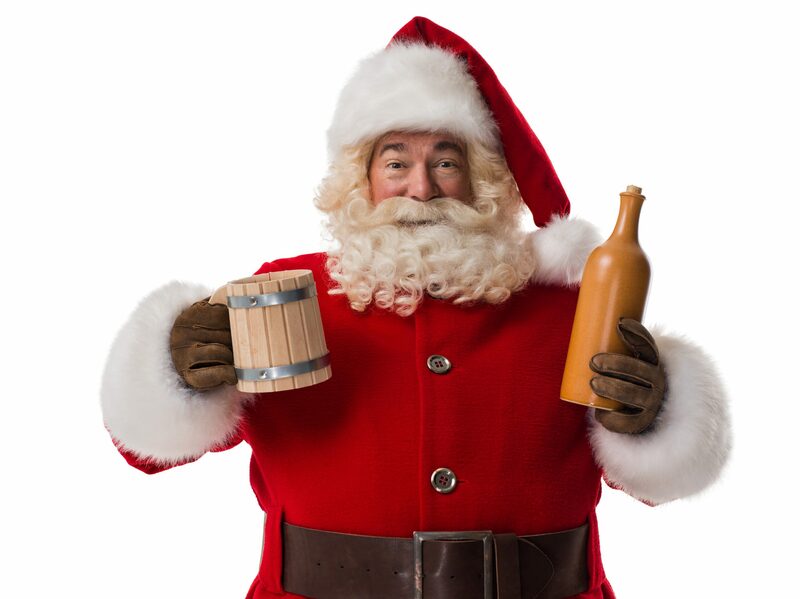 Don’t miss out this Saturday, December 4th, Starting at 4pm – O’Riley’s Annual Santa Pub Crawl! “Join the crowd and party with hundreds at the O’Riley’s Santa Pub Crawl 2018. With your help, we want to break 1,000 crawlers!!! This will mark the 6th year for the largest pub crawl in Pensacola. As always, our main goal is to have fun, collect toys and donations for our event charities. Last year we had over 800 crawlers and collected too many toys count! There is a $10 participation fee plus a donation for Shriners International or unwrapped gift for Toys for Tots is appreciated. The fee and donation will secure you a t-shirt(while supplies last), 22oz stein(drink specials) and passport for the raffle. Everyone must be 21 to participate. Please bring your ID! Now for the rules! Santa costumes are MANDATORY! But of course, for the more devious, we encourage you to be CREATIVE and come up with your own Santa themed costume. Other than that, bring your donations and have fun! In the holiday spirit O’Riley’s Irish Pub will be raffling off a number of great prizes at the end of the crawl!! We will also have free t-shirts, free commemorative stein and swag at registration. Please remember this is a fun event and you can go to stops in any order. The only time set in stone will be the start of the raffle back at O’Riley’s at 10:00pm! To participate in the raffle you must bring the pub crawl passport back to O’Riley’s at 10 PM with your name clearly written on the passport. Have fun and be jolly!! Ho ho ho!!! Group photo out front and then we are off! Please remember that this is not a set order. You are welcome to start at any of these bars. O’Riley’s Irish Pub Downtown – 10:00- Raffle presented by O’Riley’s. Thank you to our sponsors. Next Next post: Wine & Painting Night – Tonight!